Free wi-fi access available on site for our guests use. Would you like to stay at Chambercombe Manor in one of our lovely cottages in an idyllic and tranquil setting? 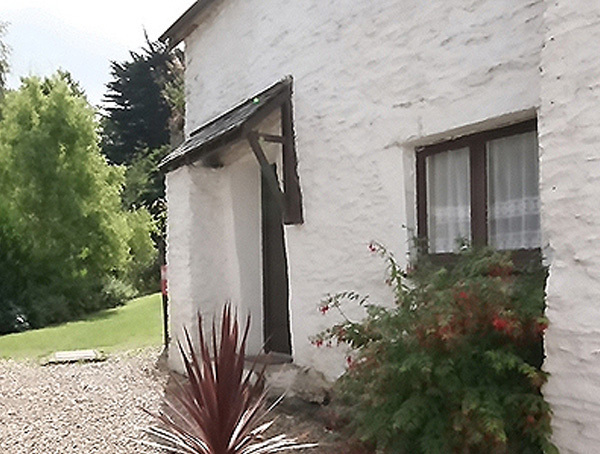 All our cottages are comfortably furnished and make ideal accommodation to suit everyone. Free off road car parking is available in one of our two car parks. Set in a secluded valley position surrounded by16 acres of woodlands. Our guests can enjoy our beautiful 2 acre gardens with large lawn, ponds flower beds and wooded walkways. And of course our fantastic Manor House. If you book a holiday cottage with us you will be entitled to a discounted guided tour of Chambercombe Manor. If you would like further information please see our price list . Availability details and booking is available from the cottage information pages.